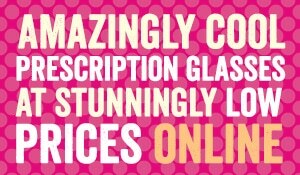 We strive to be the kind of online store that you rave about to everyone you know. We provide families with prescription eyeglasses that are trusty, trendy and not so spendy. Shopping with us is simple and satisfying. You can trust your family’s vision to us because we choose the frames, lenses and coatings for your eyeglasses ourselves. They have to be solid, well-constructed frames and high-quality lenses of all shapes, sizes and colors – so that all shapes, sizes and colors of people can look and feel great while wearing them. All of our lab work is done in one facility that is located in the heartland of America (we love saying that…) The staff have many years of experience working in the optical field and are professionals who are dedicated to doing a great job. 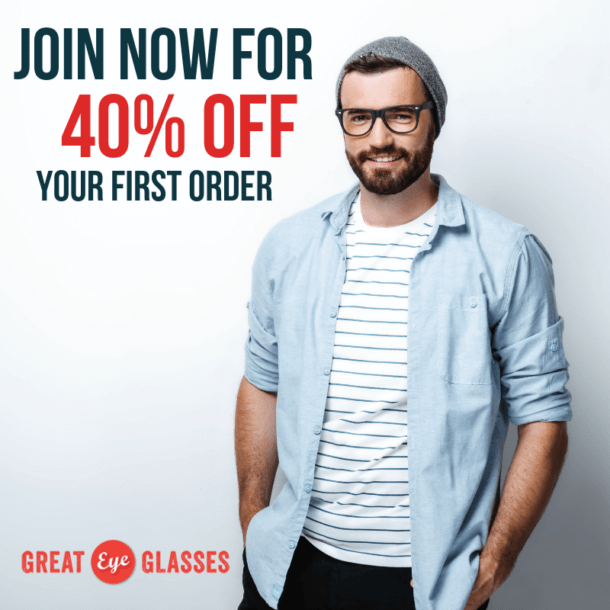 When you buy your eyeglasses from Greateyeglasses.com, if anything isn’t to your liking, and lets face it – things do happen – rarely – on occasion – but sometimes…just get in touch with us and whatever the issue is, it will be fixed. You will also be respected and treated like you are the most important person in the world because, for that moment in time, to us – you are. We stock plenty of the classic frame shapes as well as trendy styles. And with our great prices, you can have a pair for every season (hunting), mood (sassy), persona (intellectual), holiday (St. Angus day) or outfit (chartreuse). 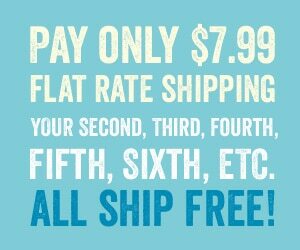 Ordering eyeglasses that will fit correctly when you buy online is so much simpler than you might think. Our help menus and customer service people will guide you easily through the process. Whether your taste for frames is tried and true or completely brand new – you know they need to fit well. 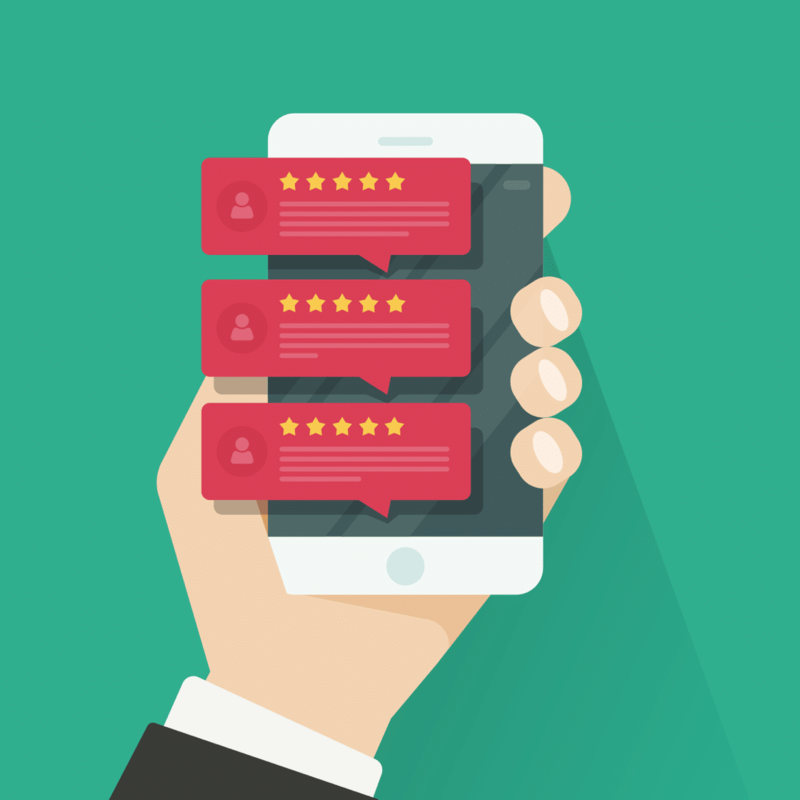 Click here to read some of our customer comments. Let’s face it! Prescription eyeglasses have always been soooooooooooo expensive that you would only buy one pair – or two at most. And, don’t they always seem to break the day before you leave on vacation? Then you have to spend at least a few hundred bucks before you can even leave town! Well, if you’re nervous about buying prescription eyeglasses online, first buy a pair of our glasses in the lower-price range. You will be delighted and want to come back for more. This happens to us all the time. Our customers come back again and again to get more glasses because its so much fun for the whole family to keep changing-up their look. Or, in the case of kids…because they flushed them down the toilet!